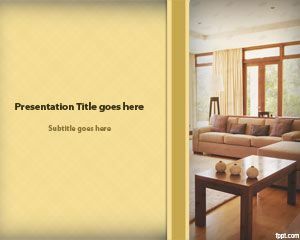 Download free Beige PowerPoint Templates and beige backgrounds for Microsoft PowerPoint. 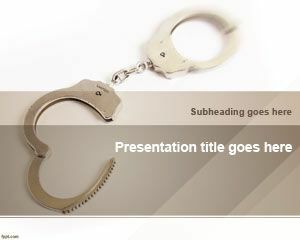 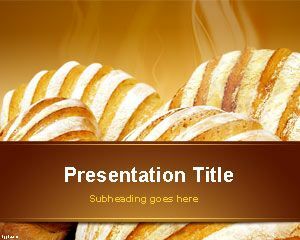 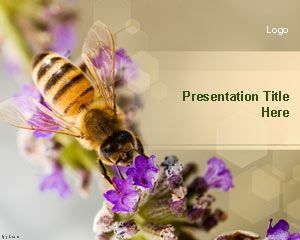 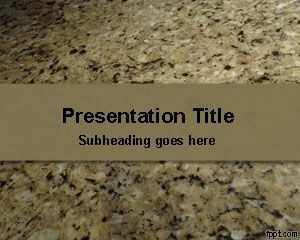 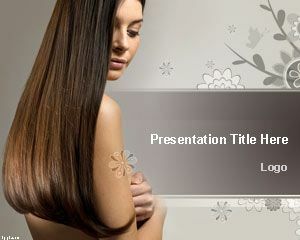 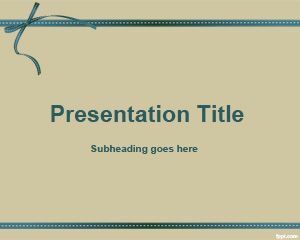 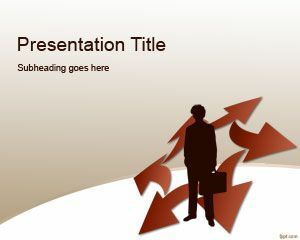 In this category you can find free beige PPT templates and backgrounds to be used for your presentations. 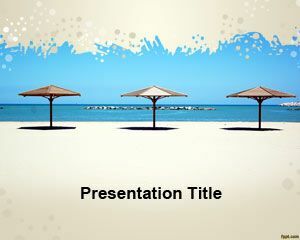 Free beige and light colors combining beige in the template for example beige and blue, beige and fucsia as well as beige over white and beige over black colors. 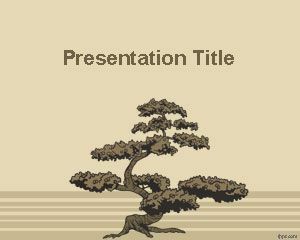 Find Bonsai Trees, Granite Stones, free Artistic backgrounds for PPT and other varieties in Beige. 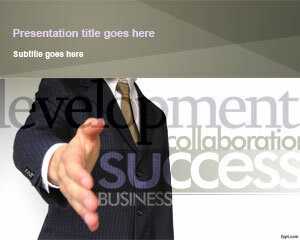 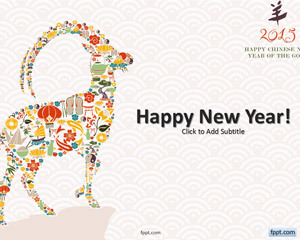 Find presentations on Gold, Forex Trading, Small Businesses, and decoration.